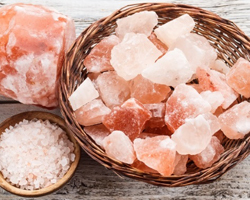 We are Pakistan based company working for the last many years in the business of Himalayan Crystal Salt. 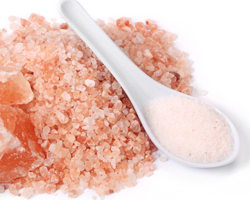 Foods Plus is one of the largest Himalayan salt suppliers, manufacturers and exporters of Pakistan. We are equipped with Food Grade Stainless Steel Salt milling plant to produce Himalayan Salt. 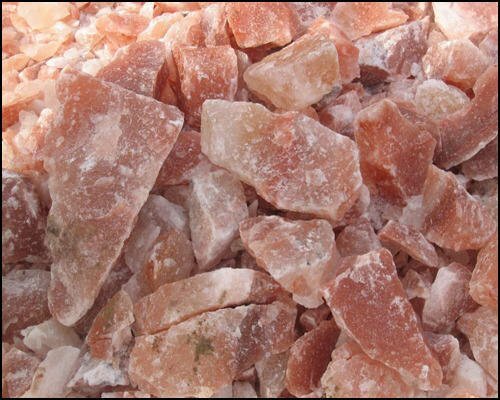 Please contact us to order original Himalayan Salt from Pakistan. 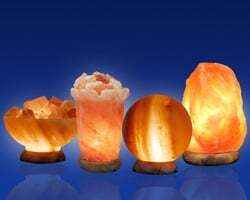 Our exclusive product range includes Himalayan Edible Salt, Himalayan Black Salt, Himalayan Bath Salt, Himalayan Salt Tiles / Bricks, Himalayan Rock Salt Cooking Plates / Slabs, Himalayan Salt Lamps, Himalayan Salt Tea-light Candle Holders, Himalayan Animal Salt Lick / Lumps, Himalayan Salt Pipe Inhaler.